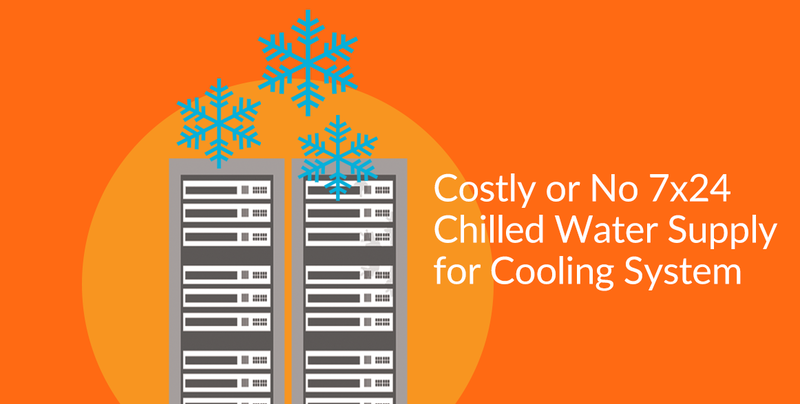 Without 7 x 24 chilled water supply, it will lead to high temperature and hence affect server room equipment. Our iDCmini can work well without chilled water supply. It saves initial set up cost and running cost. iDCmini is a modular all in one datacenter solution that contains UPS, fire suppression, cooling and monitoring system in a single rack.